Sneha Care Home is a home for Children Living with HIV (CLHIV). It is the first phase of the SCT initiative for the care of CLHIV. SCH was started on 14th July 2008 as an attempt to create a model programme to comprehensively address the multiple and complex needs of CLHIV. 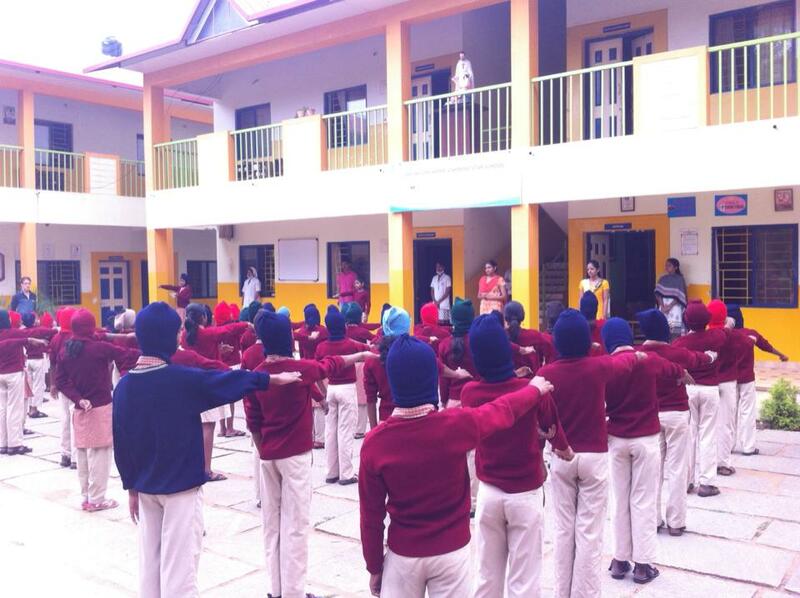 This is a facility for 100 children, both boys and girls. It also provides care and support to 80 children from the district of Kolar through its community outreach programme. The goal of SCH is to lay a foundation for their future through value based education and to rediscover their lost future. Sneha Care Home and Shining Star School are models of intervention for CLHIV. The SCH is reckoned as a learning site for the centres providing care for CLHIV. 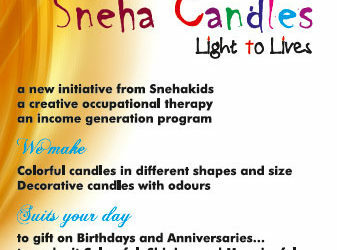 Sneha Care Home endeavours to produce successful, responsible, confident and creative human beings by creating a happy, caring, and stimulating environment where values blend with academics, where skill development is aptitude-based, and where special needs are addressed through individual attention. The vision of Sneha Care Home is derived from a prospective reality check about the future of children living with HIV. A fundamental analysis of their life made us to ponder the challenges of these children growing up and becoming adults with the availability of better treatment options. The vision of helping these children face these challenges by adding more years to their lives, more life to their years and more life to their lives was fulfilled with the beginning of SCH.